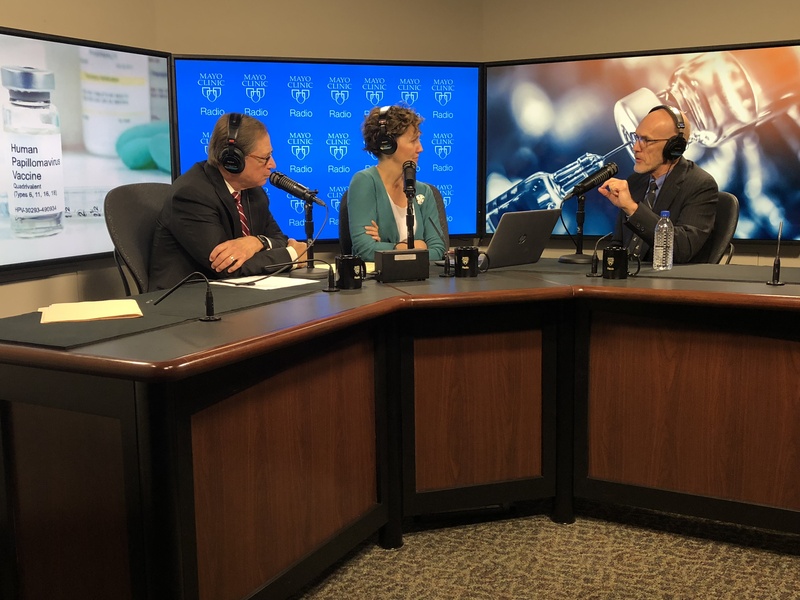 On the Mayo Clinic Radio podcast, Dr. Gregory Poland, director of the Vaccine Research Group at Mayo Clinic, discusses the importance of the flu vaccine and other vaccine topics. Also on the podcast, Dr. Andrea Kattah, a nephrologist at Mayo Clinic, explains a recent Mayo Clinic study that found removing the ovaries in premenopausal women may increase their risk of developing chronic kidney disease. And Carmen Rottenberg, deputy undersecretary at the Department of Agriculture Office of Food Safety, offers tips to keep your food safe this Thanksgiving.